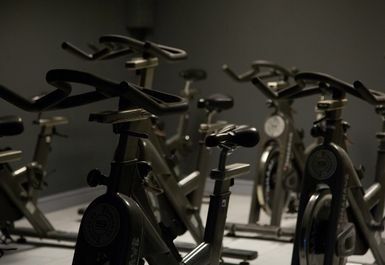 And get unlimited access to this gym and 1561 others. 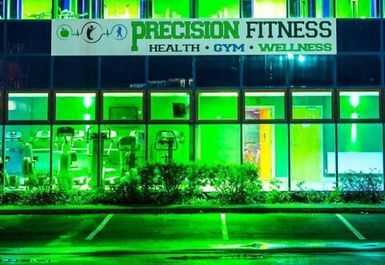 Precision Fitness is a 4000 sq. 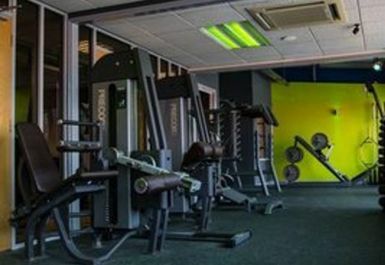 ft. facility and is a purpose built gym in Bristol. Precision Fitness are proud to have been voted 'Awesome gym of the year'. It has everything you could possibly ever need to develop your fitness or recover from illness & injury. 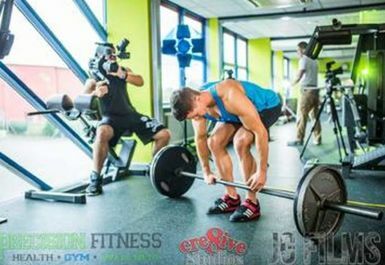 With an award winning weights room and a cardio suite that is out of this world, they have an outside training area tailored for crossfit and more… From the moment you enter Precision Gym, you’ll discover they’re so much more than any other gym. 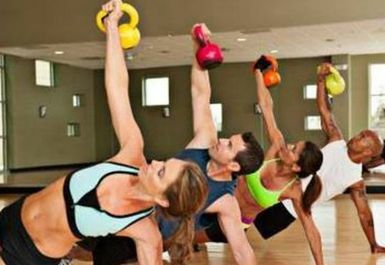 You’ll make new friends and be inspired by our team of World Class Personal Trainers, Physiotherapists and Nutritionists. 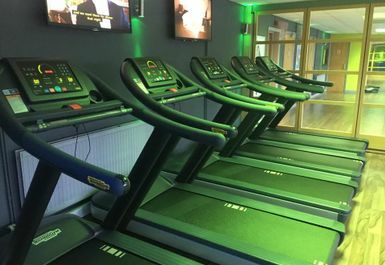 All new gym goers are welcome here and you’ll be sure to feel at ease as soon as you step a foot through the door, whether you’re a professional athlete or at the start of your journey. 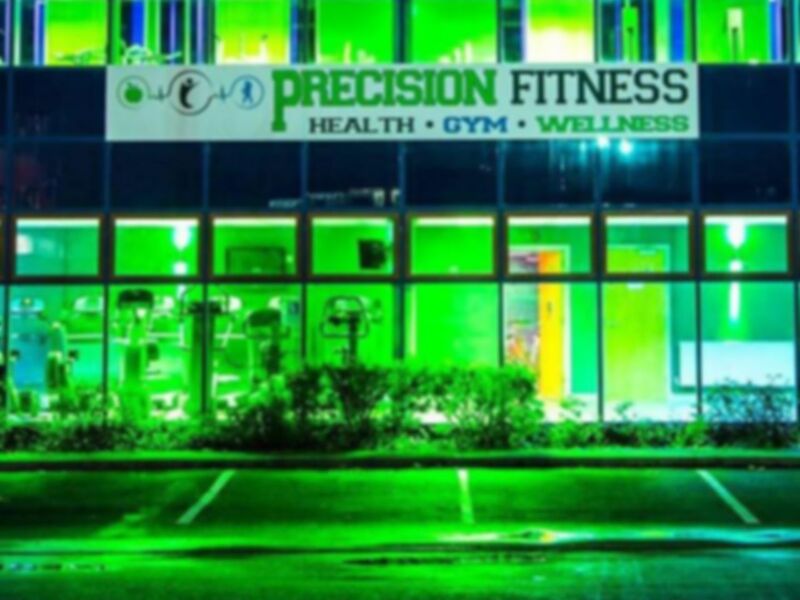 Be sure to pay Precision Fitness, they will not disappoint. 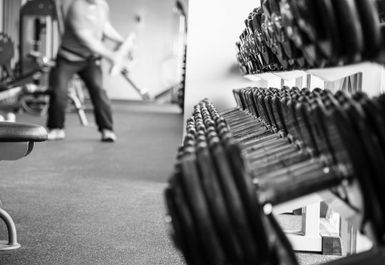 The gym is fairly small and basic. I went at about 8.30am and was the only one there for some time. All the strength equipment is pretty old and seen better days. Shower facilities etc. were okay. Staff were friendly.